Whey Protein Isolate – nature’s most bio-available protein. WPI is derived from milk and is highly purified. 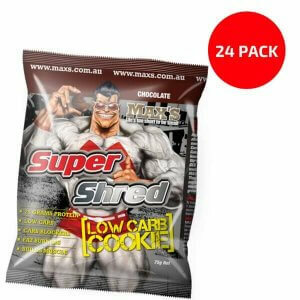 It is widely recognised by elite athletes and sports scientists as the pinnacle of proteins for building and toning human muscle. For the female athlete or trainer, WPI is the ideal protein for shaping and toning. 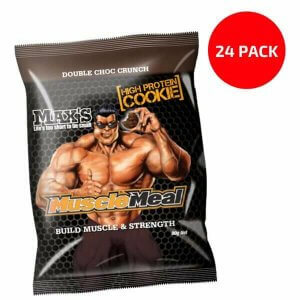 Whey Protein Concentrate – a high quality protein derived from milk that contains special protein segments called “peptides”. These have valuable health promoting properties including boosting your immune system and stabilizing hormone function. Calcium Caseinate – another unique dairy protein that plays a special role in controlling your appetite. After ingestion, this protein forms a slow digesting gel in your stomach that gives you an ongoing feeling of satisfaction so you won’t feel hungry – the ideal protein to help your willpower while watching your kilojoules. Phaseolamin – is a natural nutrient derived from white kidney beans. It acts to block the digestion of starches like bread, rice and potatoes in your digestive tract. This result is less starch breakdown, therefore, less carb absorption, so carbs can’t be stored as fat. L-Carnitine – is an amino acid that transports circulating fatty acids into the “mitochondria” of cells where it is burnt for fuel. For hard trainers and active people, an adequate supply of L-Carnitine is essential for optimal energy and maximum fat burning. Green Tea – contains a powerful antioxidants called epigallocatechin gallate (or EGCG for short) that stimulates your fat burning metabolism. Dairy Calcium – recent studies show higher intakes of this mineral complex reduces fat absorption from the gut, which results in weight loss. Dairy Calcium is also essential to help maintain strong healthy bones. Maxine’s BURN Thermogenic Protein Bars are a delicious and convenient way to get great nutrition on the run. 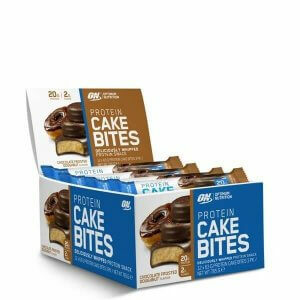 They made from a special blend of high quality proteins without unwanted bad fats and simple sugars. This high protein formula stimulates your metabolism to produce heat, which is known a Thermogenesis. 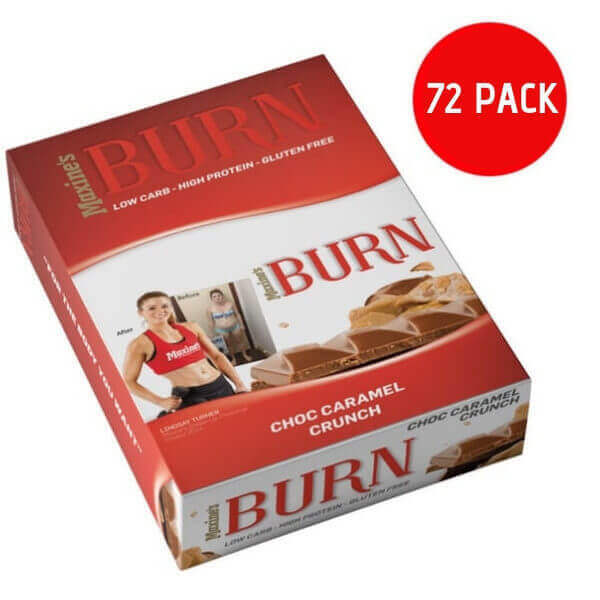 When combined with powerful carb blockers and fat burners, Maxine’s BURN Bars are a great snack to help you get in shape.